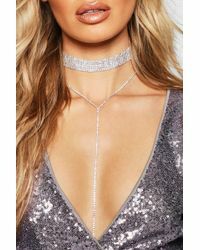 Boohoo jewellery is just what you need to upgrade all of your outfits. 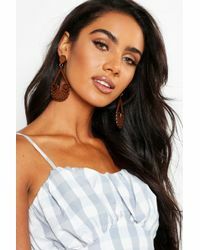 Whether you prefer earrings and necklaces or bracelets and rings – or throwing everything on together – Boohoo makes accessories that will make the right impact. 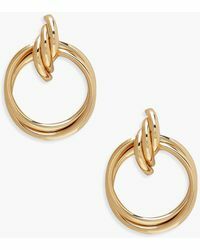 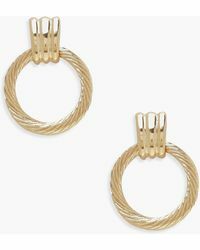 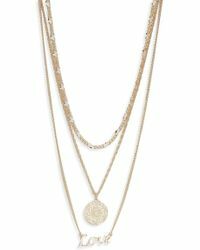 The collection includes everything from statement chokers and delicate chains to stud earrings and stackable rings. 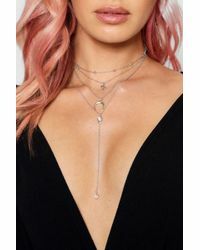 Wear a piece of Boohoo jewellery on its on for subtlety or mix and match to create a statement.